As a divorce solicitor I speak daily to people who have already or are about to separate. For the vast majority their anxieties rest around their financial position. They want to get everything sorted financially and the last thing they want to discuss or even think about is taking what seems the dramatic step of issuing divorce proceedings. 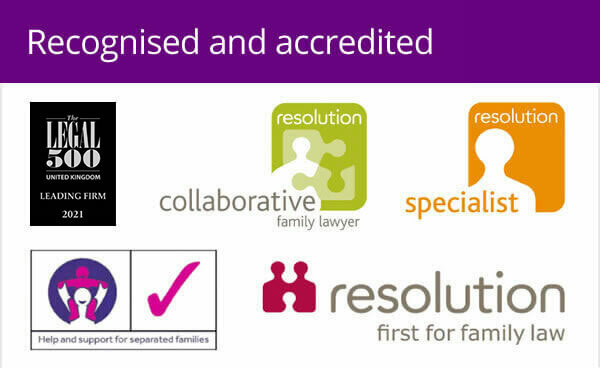 As an experienced family lawyer I have to offer them the best possible advice and explain their options so I find myself saying the same things each time – and that is that to get a legally binding financial agreement you need to start the divorce process. What comes first – horse or cart? The analogy I give to try and help people understand the overall picture is that of a horse and cart. 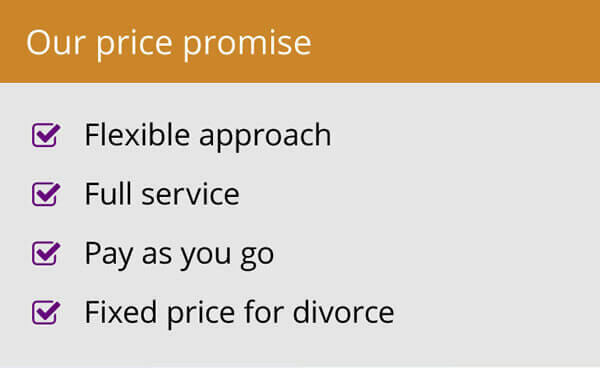 The first step when looking to resolve finances, perhaps oddly, is to issue divorce proceedings. 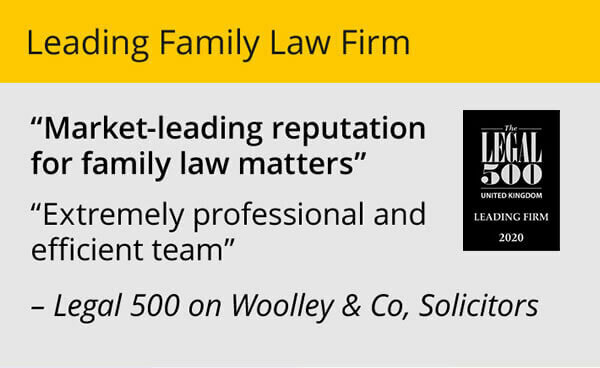 This is because a financial order setting out an agreement can only be approved by a Court after divorce proceedings have been issued and have reached Decree Nisi stage. Without court approval it’s not legally binding – so you can see why, after all the effort and stress of reaching an agreement it’s essential it is made legally binding as in the alternative there is a real risk that one party will change their mind at a later date and then bring a formal application to the Court and issue a claim, for example for a greater share of the family home or against a pension fund. The best way to think of it is that the divorce is the horse, conveniently they rhyme. The divorce comes first and the finances, the cart, remains stationery until the divorce pulls it along, so to speak, towards its conclusion. 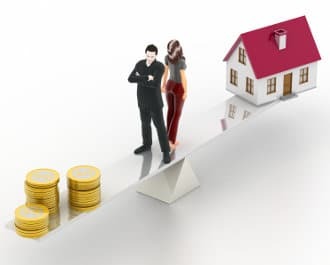 From the analogy given it is easy to see that the divorce itself not only comes first but can also be dealt with on its own without any involvement with the financial side of things. However, whilst discussions can take place regarding finances indeed a resolution can be seen to be reached between the parties and that resolution implemented it actually remains legally static until such time as it has been dragged along by the horse in the form of a financial consent order which is submitted to the Court within the divorce proceedings for ultimately approval by the Judge to become legally binding. Almost daily I get enquiries from people who are already divorced and tell me that they dealt with finances and implemented an agreement (sometimes they will even tell me they have written it down on a piece of paper and signed it) but they have now received a solicitors letter and their former spouse wants to pursue a claim on their pension fund or in the family home. Because there was no formal Court Order, unfortunately this claim is valid and can be pursued. It is important that all people consider both the fact that in order to move finances forward the divorce comes first and that even if they have reached an agreement on finances, divorce proceedings must be issued, progressed to Decree Nisi and then a financial consent order or agreement submitted to the Judge to make everything legally binding, in other words water-tight. So, don’t worry too much about the legal issues – just remember the horse and cart, and make sure if you are divorcing you fully understand the consequences of not getting things in the right order or missing the important step of getting a legally binding consent order.